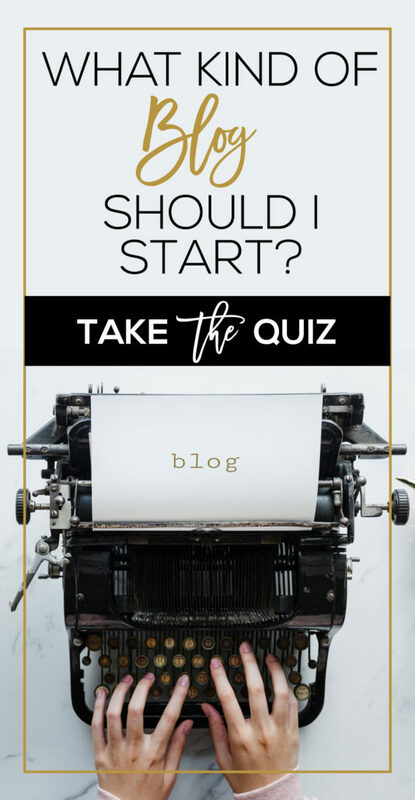 Blogger Personality Quiz, What Kind of Blog Should I Start? 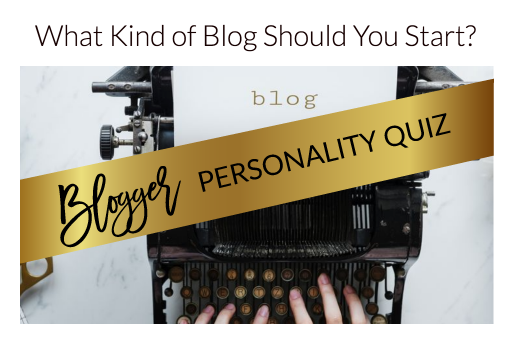 Do you know what your Blogger Personality is? If you don't know, that's perfectly okay, there's a fun quiz waiting for you at the end of this article, or if you positively can't wait another second, you can click here to jump directly to the quiz! 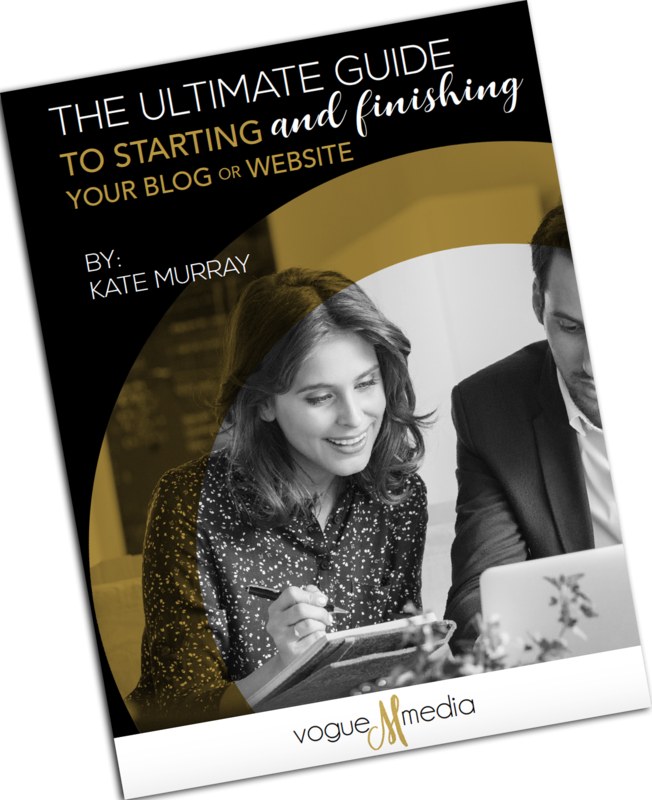 You've decided to finally start a blog…but you've been thinking to yourself: what kind of blog should I start? Maybe you're wondering what kind of blog will bring in the most profit? That's the one you want to start. You want to make enough money from your blog so that you can quit your 9 to 5. Pay some bills. Spend more time being the mom and wife you always wanted to be. Make Money Blogging: Is it a Myth? Nope. Not a myth at all, but it's not some kind of “get-rich-quick” scheme or a profession reserved only for writers either. Blogging as a full-time job is completely possible for just about anyone who has the ambition, and the truth is, it's not necessary to choose a blog topic that you don't really care about simply because you think that one kind of blog topic will bring in more money than another. As long as you care passionately about your topic, there is a tried and true system that will enable you to make hundreds, if not thousands of dollars each month from the comfort of your computer. But you've got to follow the proper system. As with any high paying, high performing job…gaining some education about the right way to do it is a must. Here me out…comparing yourself to someone else's vanity numbers is NOT going to help you get where you're going. Don't waste your valuable time worrying that someone else has managed to crack the code but you're so far behind. You're not! 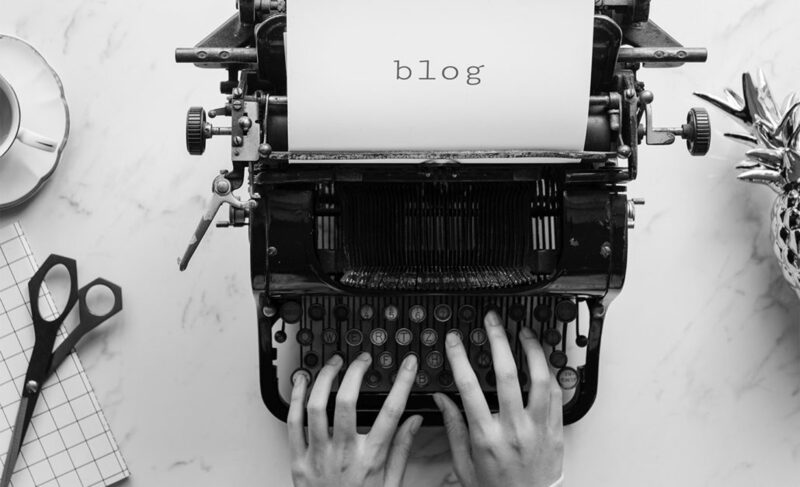 There has never been a better time to start a blog. Not to mention it's more than likely you have special knowledge and intel that those other people don't. Instead of dwelling on what others are doing, FOCUS on your goal; adjust your mindset, and be intentionally grateful for your own progress…when you do that, along with following the process for starting a blog the right way, you will systematically move closer to your goal. What “things” should I be doing? Stay with me here…I'm going to explain exactly what you need to do. Blogging is a job. It takes work. The most wonderful and distinctive part about it is that you can quite literally do this work from anywhere there is a computer and a wifi connection…which is why it's so incredibly attractive as a full-time job. I earned my MBA over a decade ago, worked full-time in a traditional 9 to 5, and I even taught college courses in the evenings while my kids were babies…(oh my, can time stand still for just a moment?) I digress. Here's what you need to know about a full-time job as a blogger: universities train students for the dream of a corner office, not how to make money blogging. But I'm guessing the reason you've landed on this page is because your dream of a corner office got replaced with a need for flexibility. Yes! There's a business plan that you've got to follow in order to make a living with an online business such as a blog. If you want it to work, you've got to treat it like a business. Sure, it can be a side-hustle. Start it as a side-gig and then once you're making some money, then gradually plan out when you'll give your 2-weeks notice. Know this though: A blog is one of many types of online businesses. 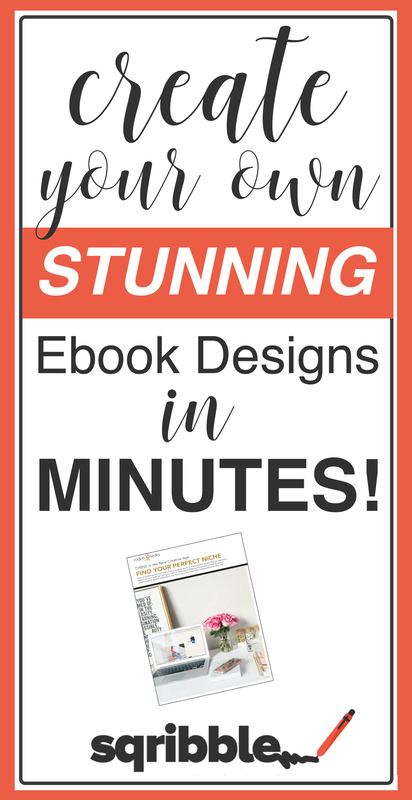 It doesn't matter if you're blogging about your profession, homesteading, photography, your toddler, your favorite Tory Burch sandals, or your travels, if you don't follow the process, it's not going to generate a six-figure income for you. You'll be left scratching your head, wondering why you're writing and writing and not making peanuts…let alone six figures in a month, or a year for that matter so that you can at least quit your day job. I worked in corporate and agency marketing for almost 10 years before I started my blog; and when I first started blogging, I did not monetize my blog. The year was 2006, and quite honestly, at the time, I didn't know how to make money with a blog…and neither did anybody else! Websites weren't beautiful yet. Facebook was brand new, and the term “digital marketing” wasn't yet used as a noun describing someone's full time job. I spent the next decade of my career creating WordPress websites and implementing digital strategies for Fortune 500 companies. Fast forward to today…I know that what works for large corporations online also works for small business…and that includes solo-entrepreneurs and bloggers too. 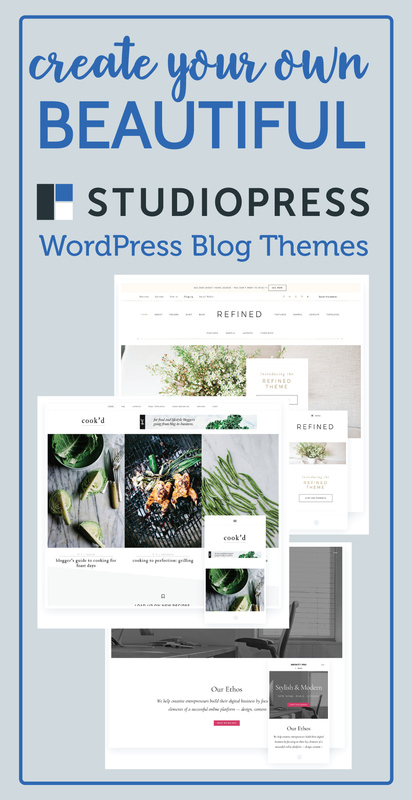 So whether you're wondering what website hosting is, how to properly implement marketing automation and email nurturing to grow your online revenue, or just simply how to get started with your blog, you're in the right place. I think the blogosphere can be incredibly supportive…in fact much more-so than what I experienced in the world of agency marketing, especially among women. My advice for new bloggers and for those thinking of starting a blog is this: if you want to make six-figures a month, it's completely possible, but it's not as simple as merely writing a blog post and then hoping that a social media share will get traffic to your blog. The social media fairies don't work that way. There's a process, and following the process will give you the absolute best chance of success. Ready to get started? Let me be your guide. We'll begin at the very beginning! 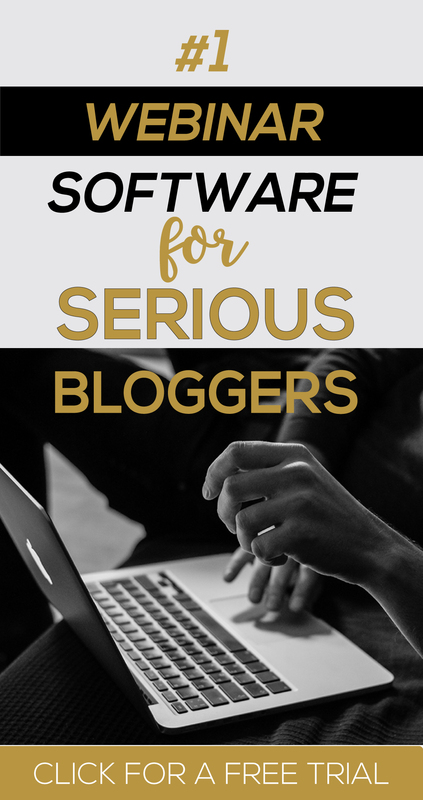 The first step is to find out what your blogger personality is (otherwise known as your nîche), so that you can zero in on exactly what your blog is going to be about. Now the fun part…let's find out what your Blogger Personality is! https://vogue-media.com/2017/wp-content/uploads/2019/04/what-kind-of-blog-should-i-start-blogger-personality-quiz.jpg 852 1400 Kate Murray https://vogue-media.com/2017/wp-content/uploads/2018/12/gold-logo-300.png Kate Murray2019-04-02 11:00:012019-04-10 20:18:14What Kind of Blog Should I Start? Cheers to celebrating your 8th month…and may there be many more!! Website Hosting: How Exactly Does it Work? What Numbers Should You Track to Grow Your Blog?